Located in the shadow of Bromley, Snow Valley was once a major ski area. Though eventually overshadowed by larger nearby areas, Snow Valley managed to operate for over four decades prior to closing in the mid 1980s. Twenty years later, the roots of a private ski area were developed, with hopes of reopening Snow Valley in the 2010s. Though there are multiple references to skiing starting at Snow Valley as early as 1936, the area likely first opened as a T-Bar serviced operation in January 1942. 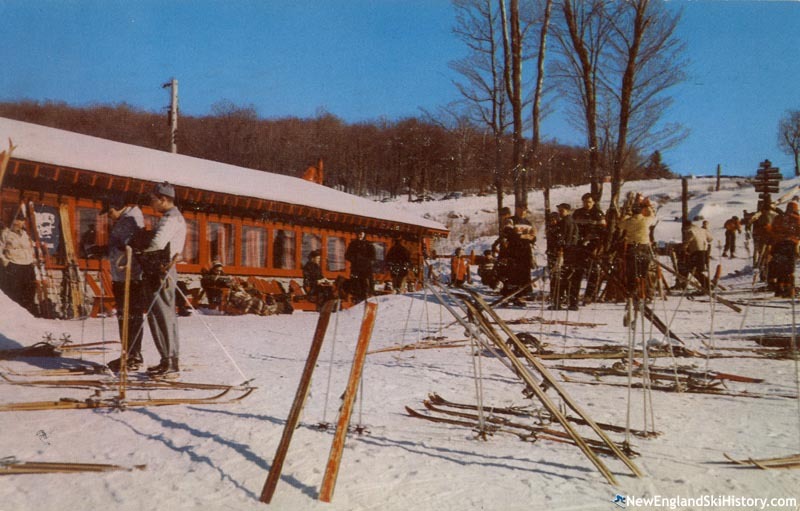 Designed by Walter and Dolph Rath, the ski area featured the $12,000 Snow Man's Rest lodge, the T-Bar, and two rope tows. Two new trails and another slope were added for the 1942-43 season. Meeting postwar demand, a new lift was added for the 1946-47 season, increasing uphill capacity to 1,600 people per hour. Transportation to Snow Valley was greatly improved between 1947 and 1949 when Route 11 and Route 30 were likely moved to their present location. Prior to this, a road leading from Manchester to Winhall passed through the base area of the ski area, often requiring chains for winter use. John Stember likely succeeded the Raths as manager in 1950. While other ski areas were growing, Snow Valley was in a holding pattern. A new slope was added, however, for the 1957-58 season. Bromley countered this by adding a chairlift for the 1958-59 season, to which Snow Valley responded with plans for a new beginner surface lift. Under new ownership, Snow Valley started the 1960s with the installation of a Pomalift. While plans were also made for a double chairlift, Snow Valley would remain a surface lift ski area for another decade. In New Jersey attorney John Frohling's Vermont Enterprises, Inc. purchased Snow Valley from Marvin Parker and Avis Tifft prior to the 1972-73 season. A new beginner slope, a new mighty mite lift, a new parking lot, and a renovated base lodge were rolled out for the 1972-73 season. Snow Valley took a big step forward for the 1976-77 season when a new double chairlift was installed. Extending to a point below the main lodge, the new lift increased the area's advertised vertical drop by 200 feet. The lift likely opened to the public in January of 1977. Cross country skiing was added for 1978-79 season. 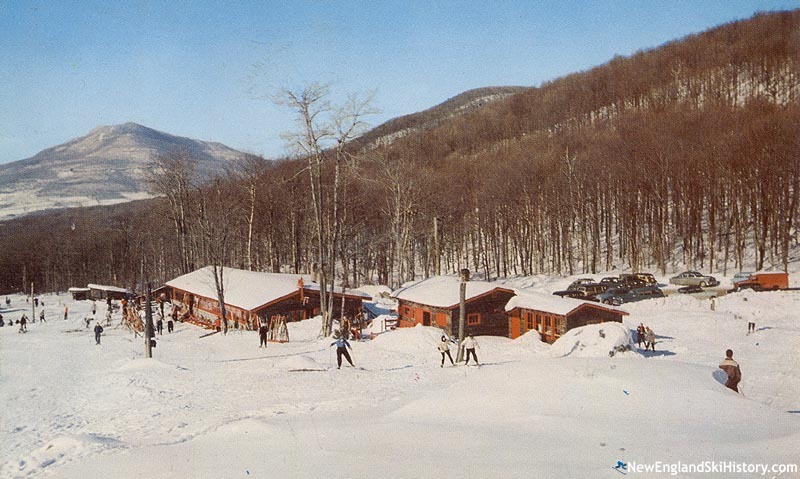 For the 1981-82 season, Snow Valley expanded its base lodge and installed snowmaking on the lower mountain. Snow Valley found itself on the cutting edge in 1983 and when it hosted the National Snowboarding Championships. The 1984 competition featured downhill on Saturday, March 3, and slalom on Sunday, March 4. East Dorset resident Andy Coghlan won both men's events, while Marianna Fruhmann of Hinterstoder, Austria took the overall women's title. While snowboard was up and coming, it was not enough to get the masses to return to Snow Valley. The area likely closed following the 1983-84 season. After being idle for two decades, Snow Valley was sold in the early 2000s and some The trails re-cleared. The base lodge burned in August of 2011. In early 2013, plans emerged for the redevelopment of Snow Valley. The developers hope to reopen a few trails, refurbish the chairlift, and operate the ski area privately for home owners. 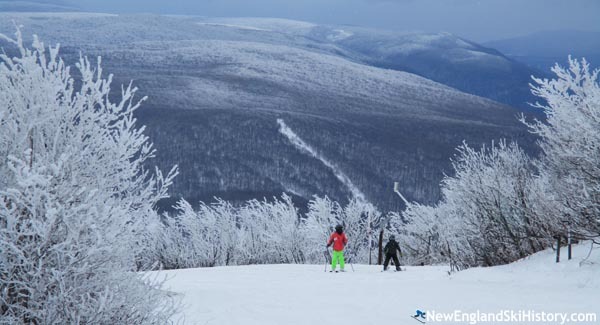 "Stratton lifts were closed due to high winds on a day where it had snowed 6” overnight. My buddy and I skin hiked up and skies down twice. The best run is not the main run, but a quick shot through the trees, lookers left of the main trail." "Snow Valley was the home of the winter ski trip for Boy Scout Troop 10 out Medfield MA, in the late 60s. We would sleep on the floor in the lodge, great memories."